Roofers - Kymar Gutters Inc.
As much as schedule permitting, it is possible to provide installation on short notice. A weather change sometimes can be detrimental, but don’t worry, we provide after-hours service for those jobs that need to be done by Monday. Upon request, we can provide samples of all our gutter systems’ materials and profiles, as well as colour swatches from our suppliers. It is very helpful when choosing what best suits a client’s house. The installers are trained in fall protection with RCABC approved safety courses and St. John Ambulance’s occupational first aid certification as well as Leavitt’s aerial platform operations. One less thing for roofers to worry about. 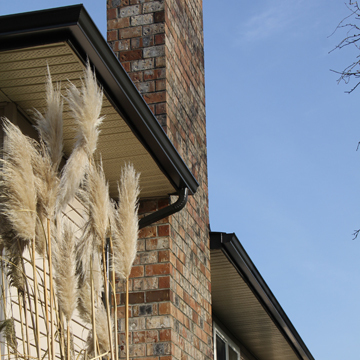 Roofs and gutters are two separate parts of a home, but definitely complementary. 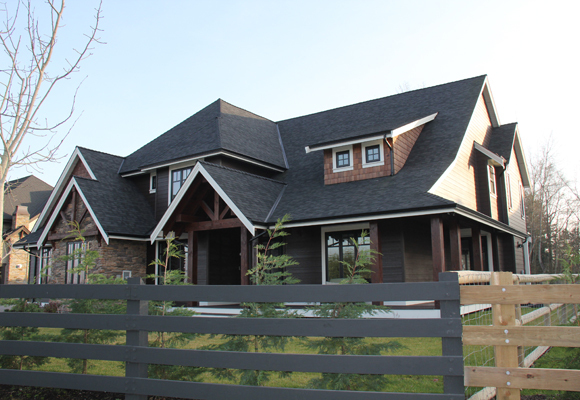 And the same way, Kymar Gutters Inc. installs the gutters that complement a well done roof job. Gutters help to protect the integrity of a roof, and our quality installations will avoid rainwater back up reaching your sub-roofing. Roofers and gutter companies working together is a natural event. It allows both of our trades to be the specialists that the homeowner expects to find when there is a problem. Many times, when we are called to a house, we find out that the problem relates to the roof. In this case, we recommend a roofer expert, and when that problem is solved, the house is ready for gutters. 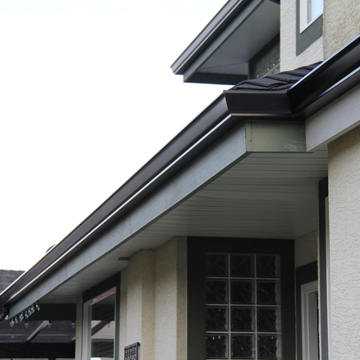 We have been doing gutters for over 25 years. 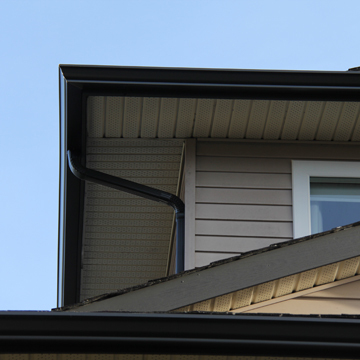 We have seen the same problems happening over and over again, and we can advise on the best and most reliable solutions for gutter troubles. We provide quick and reliable service including always free estimates and consultations on each call, if required. Roofers have the numbers at their fingers when you most need it.